Kollywood Kalatta is a special programme on Sun TV where actors come together and share their memories, play and perform. 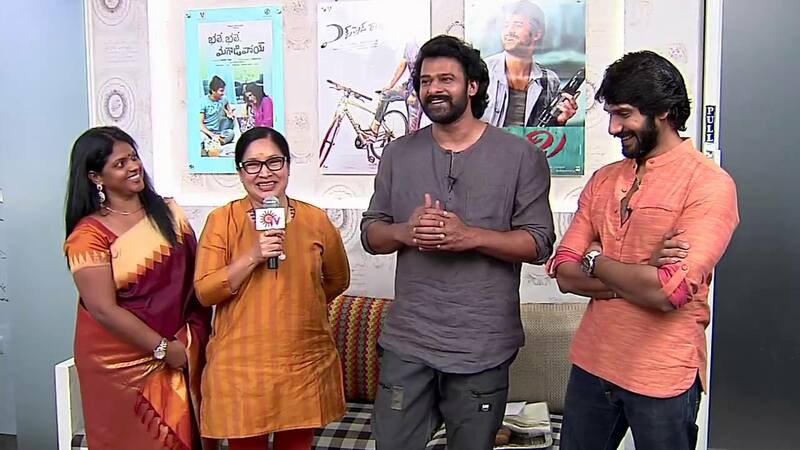 In the video above Surya and Prabhas share some personal memories during Baahubali shooting. As both Surya and Prabhas speak in Tamil, here's a short brief of what both speak. First things first. 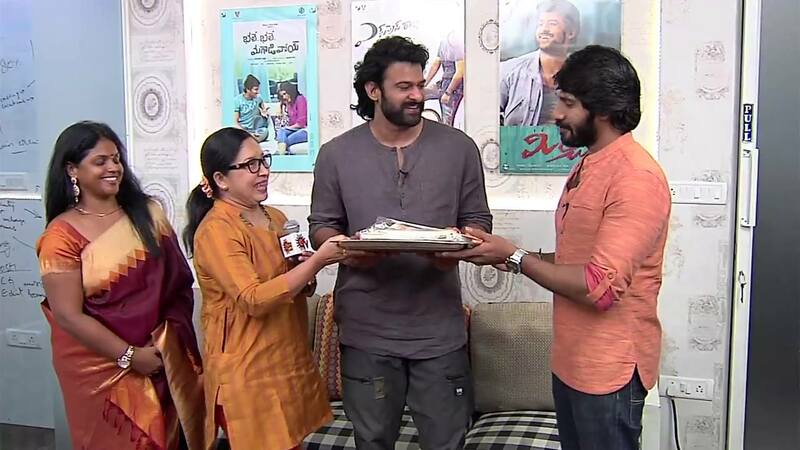 Surya invites Prabhas to the programme on 17th April with a traditional 'Thamboolam' which is handed over to Prabhas by actor Ramana and Kovai Sarala. Prabhas said that Surya once visited the sets of Baahubali when the war sequence was going on and there were about 300-400 artistes in Kalakeya makeup and everyone on the set on seeing Surya just came and surrounded Surya and wanted to take photographs with him and that Surya had congratulated him for Baahubali first part. Prabhas also said that Surya enjoys the home food he sends from his home. Prabhas said that Surya though being a super star is still a very sweet person. Surya said, we think ourselves to be best in hospitality, but there (at Hyderabad) they were outstanding. 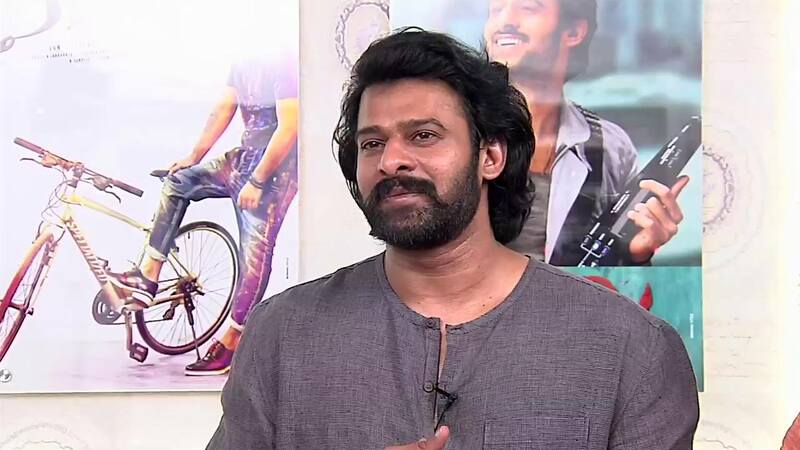 He also said that he would love to take Prabhas home when he comes to Chennai. Everone at home would be happy. Please do come on 17th. 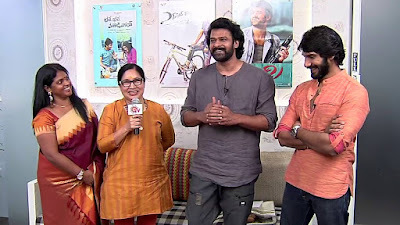 He also shared some thing he wished to happen, that is he would somehow make Hari(Director) to make both of them act in Singham 3 and that Prabhas in turn should make him to come in atleast one scene in Baahubali 2. Now i can't wait to watch the episode on 17th April. 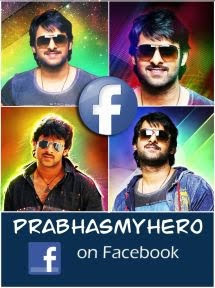 Prabhas Will Be Free After October!